Last week every major newspaper reported that New York has become the first state to allow taxpayer-funded researchers to pay women for giving their eggs for embryonic stem cell research. In the recent governmental shift of supporting embryonic stem cell research this is a development welcomed by scientistists world-wide. However, it has received harsh criticism by opponents who fear that it will lead to the exploitation of poor women. It is an interesting discussion. 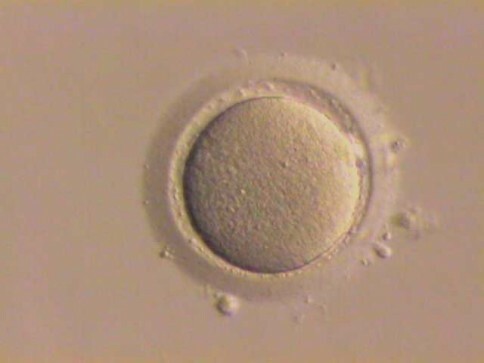 For years, women have been paid for donating their eggs to help infertile couples to have children. People also are regularly compensated for participating in research projects and clinical trials. The difference, of course, is that research involving human embryos elicit a much more ardent and passionate reaction by both supporters and critics. There are some interesting blogs like this one on the subject. I’d love to hear what you think.